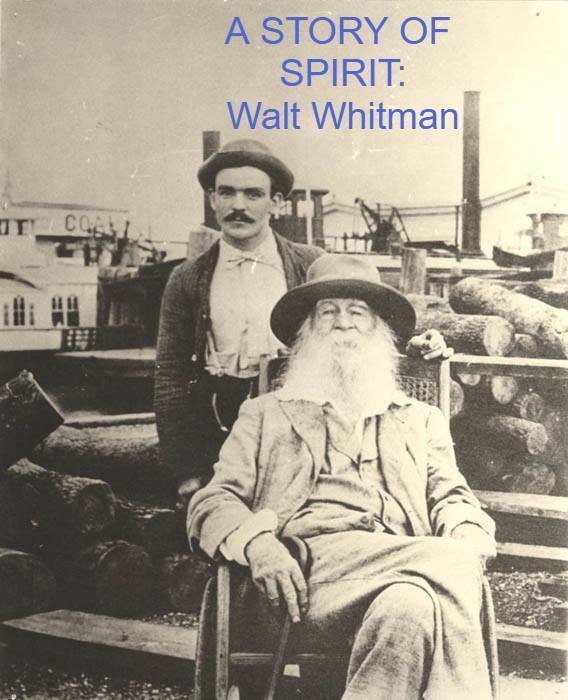 Whitman seems to have made a ‘sufficient” living on very little money; writing in all its forms was one of the ways in which he didn’t make it. But unlike his family, who worked studiously to accumulate, young Walt seemed to walk away from the day-to-day task driven life; to wander and wonder. In his last weeks and days, the poet lingered with his friend the then famous American artist Thomas Eakins who painted and photographed him on several, fortunate occasions. These remain, as he wished, as part of his legacy.